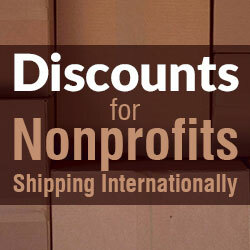 Nonprofits that can present a 501c3 either emailed, faxed or in person now can receive discount shipping rates when shipping internationally with InXpress, DHL’s only global sales partner. 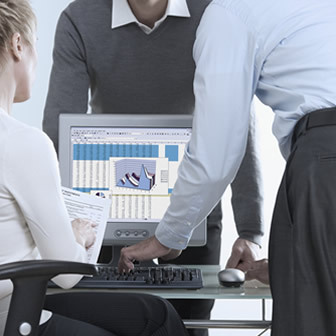 With two worldwide headquarters in Walnut CA United States (340 S Lemon Ave #8813, Walnut CA 91789) and Maidstone Kent, United Kingdom (2 Martin Court, Unit 1 Hempstead, Gillingham Kent ME7 3SD) InXpress can offer discounts to companies shipping internationally, from small to large businesses and organizations. 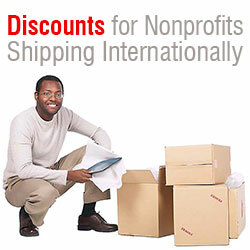 Known for competitive rates, and reliability even beating out such other major couriers like FedEx and UPS pricing for business, shipping with DHL’s Partner InXpress are now taking it one step further, giving extra discounts to Nonprofits. 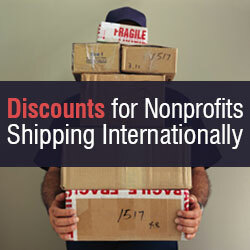 Nonprofit organizations as well as growing businesses can expect to save at least 40% off their annual courier costs with InXpress. In today’s market these savings are a considerable amount of money. A DHL Express article in 2011 stated that DHL are the undisputed market leaders in figures and employees. By choosing a courier who has a much higher reliability rate such as DHL with InXpress you can have peace of mind that your items will make it there safely to their destination. If you are an organization or business and would like further information about shipping rates please call Steve Frost Phone: 213 234 4278 or Mobile 949 572 0525. Or write to InXpress 340 S Lemon Ave, #8813 Walnut CA 91789. For the past 14 years, FoodSource Plus has successfully aided in the savings of nonprofit and human service sector organizations on their custom food and supplies. FoodSource Plus is able to provide a Free Savings Analysis that will show exactly how much you can save by comparing your current pricing to our discounted pricing. By sending in food invoices or receipts from your current distributor we will be able to tell you if you are being overcharged on your purchases. If you are already getting great prices we will simply let you know and suggest you continue your purchasing behavior. The analysis might show a large savings and in this case we are able to provide less-expensive pricing for the same high quality products without compromising your custom food and supply needs. On average, our customers save 10-35% on all their food and supply items by using FoodSource Plus services. Our food and supply management consulting can not only save you money, but provide you with the savings that can be allocated to grow your organization. FoodSource Plus is a completely free program and does not require contracts. Our mission is to provide organizations the savings they need in order to reach and help more communities. If we find your organization savings, you are not locked in to any commitments; we are simply a tool for your savings search. With over 2000 customers and ever-growing customer base, we continue to improve our competitive pricing and research for your food and supply needs. With suppliers around the country, your food and supply items are delivered to you on an instantaneous basis, without the burden of long lead times. 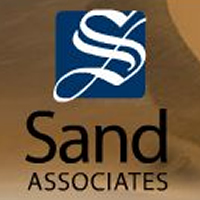 We also service your organization with continual audits to ensure that you are 100% satisfied with our service. Our service is structured, proven, and efficient; making it easy to save! FoodSource Plus services also include NutriSource, a nutritional analysis program for your food items. By providing us your menu, NutriSource is able to analyze and report all nutritional information on meals. This not only helps keep track of nutrition for your company, but also provides accurate nutritional information to those your company serves. NutriSource provides security to those who promote healthy lifestyles, as well as provide analysis to those who have special dietary needs. We have Registered Dietitians on staff that can work with you and review any specific guidelines you are required to follow (CACFP, NSLP, etc.). We believe that our team at FoodSource Plus and NutriSource are able to provide the best savings possible for your custom food and supply needs. With over 100+ combined years of experience, our services value the advancement for green-business practices, as well as Women, Minority, and Veteran-owned businesses. FoodSource Plus and NutriSource understand the importance of the structures, values, and missions of your organization. Let us help you grow and save by contacting us for a Free Cost Analysis. Happy Savings!